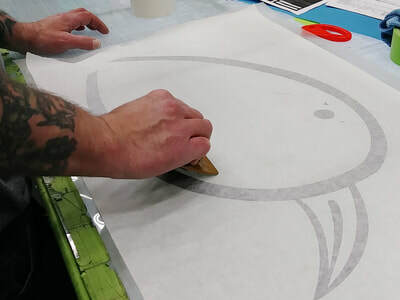 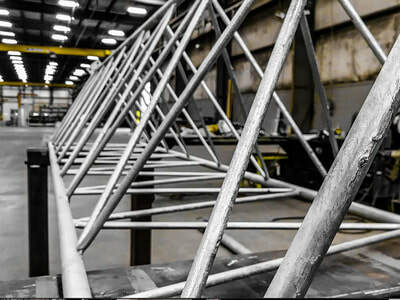 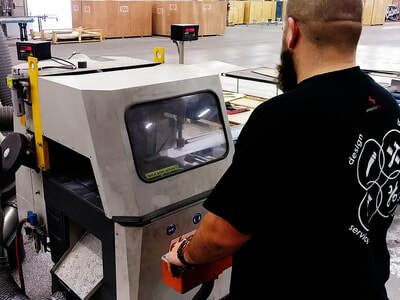 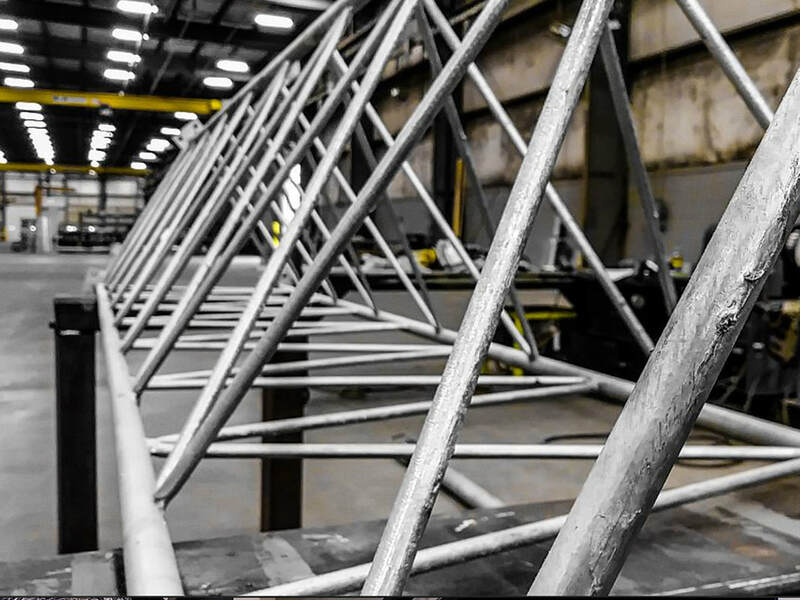 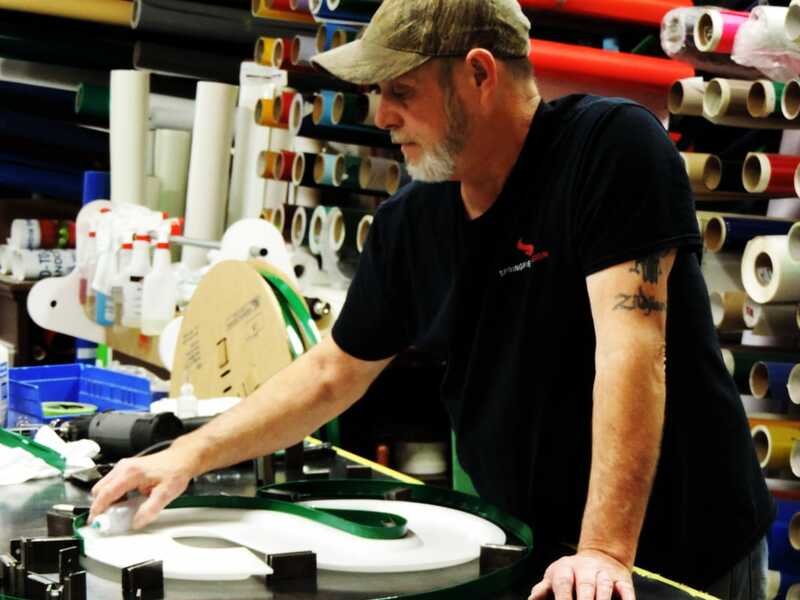 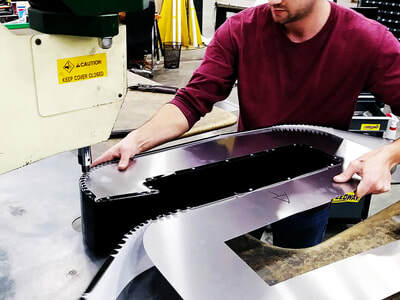 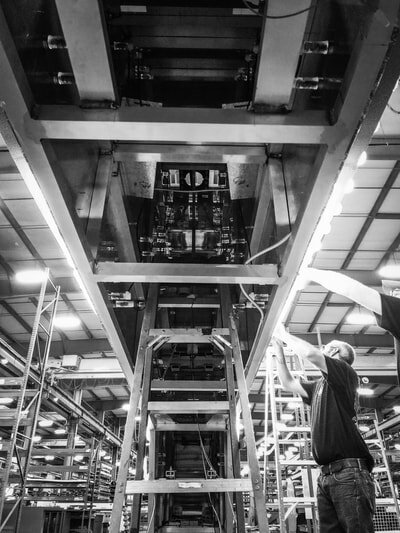 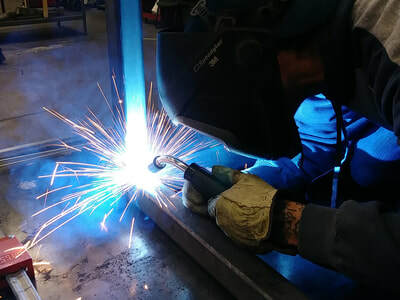 ​​The intensity and difficulty of each of these steps can vary greatly from sign to sign — but what remains consistent is the high quality produced in our facilities. 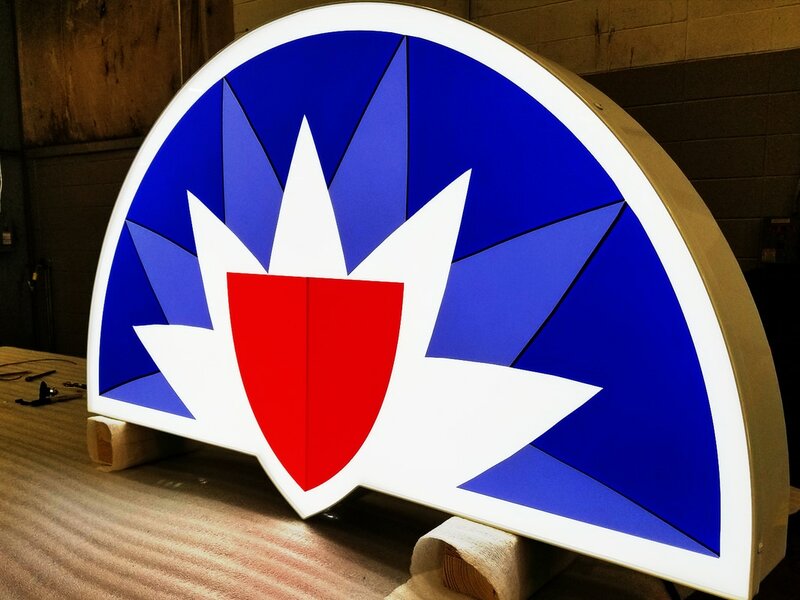 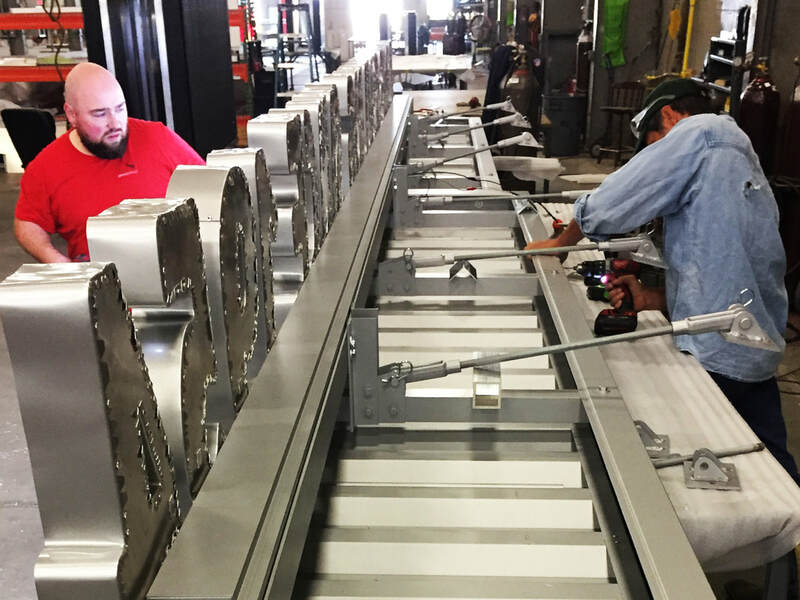 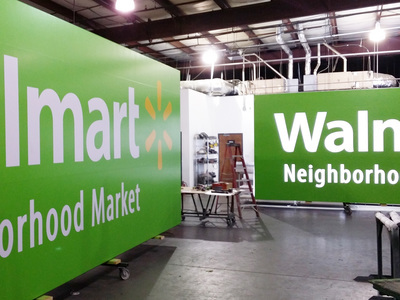 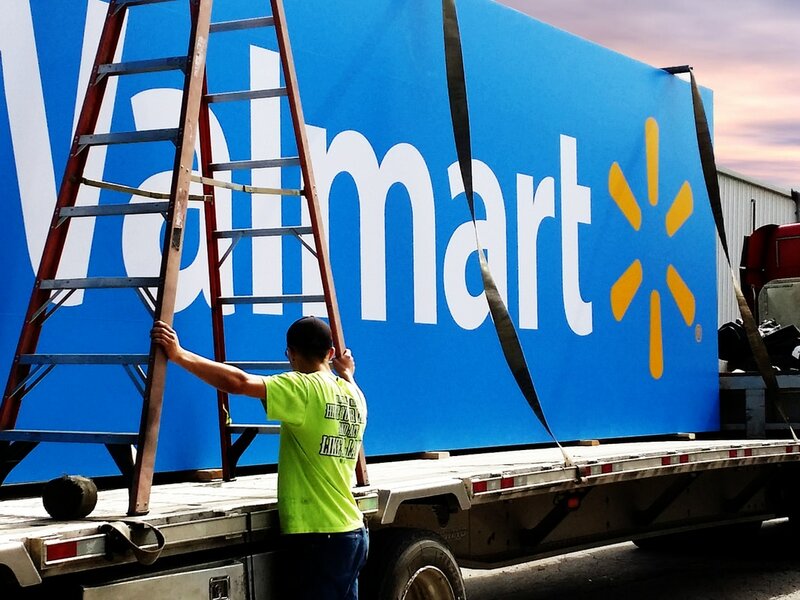 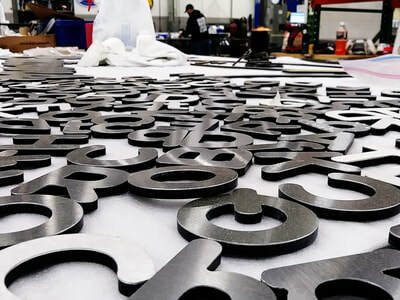 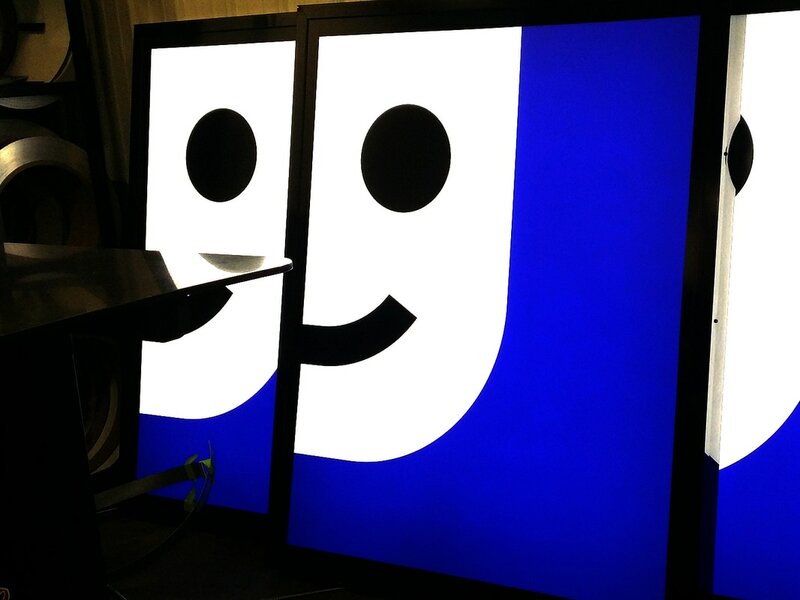 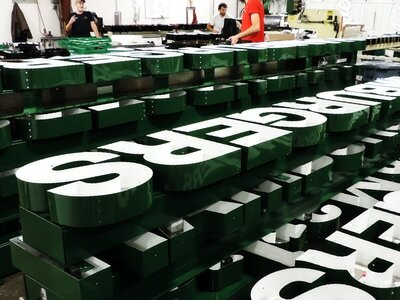 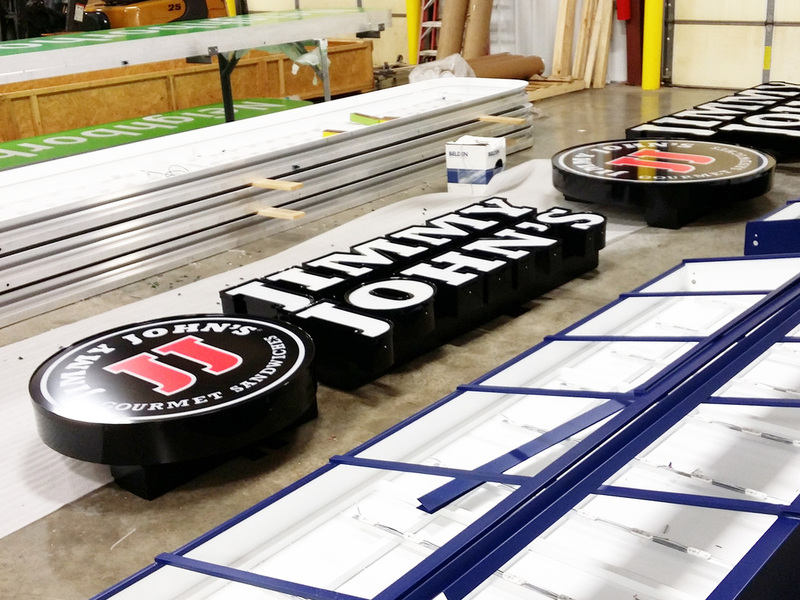 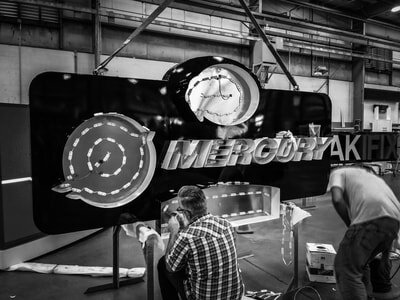 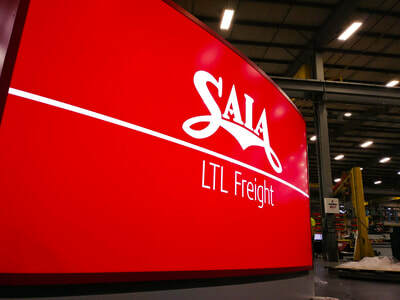 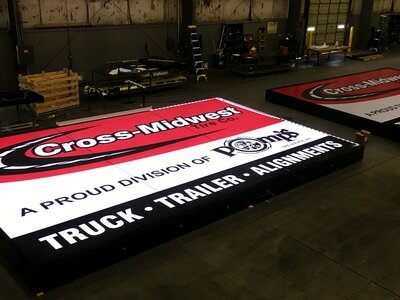 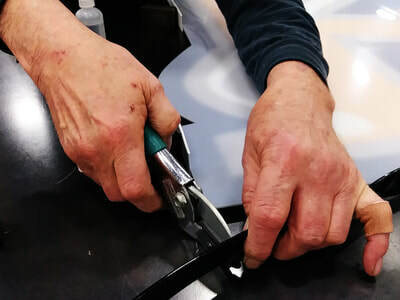 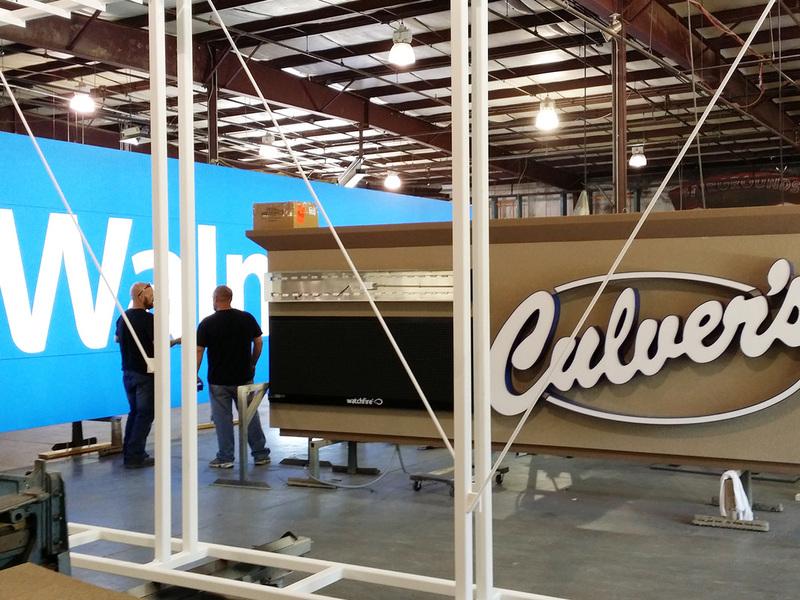 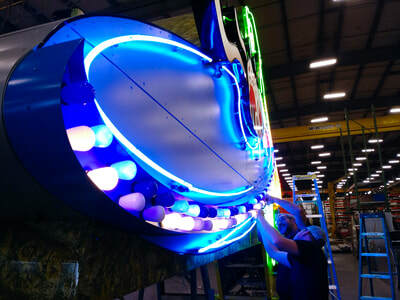 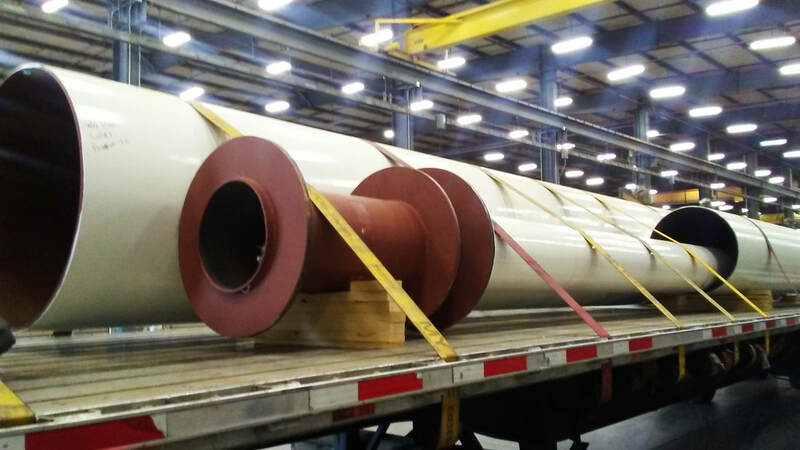 With decades worth of experience and knowledge, our talented team of fabricators and specialists can bring your sign to life. 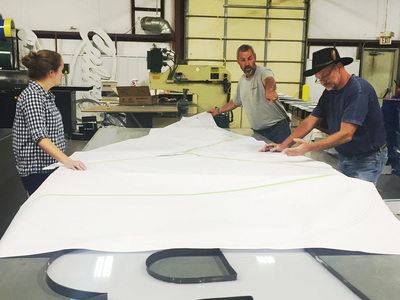 ​Springfield Sign is centrally located in the US which allows for maximized shipping options and economical shipping rates. 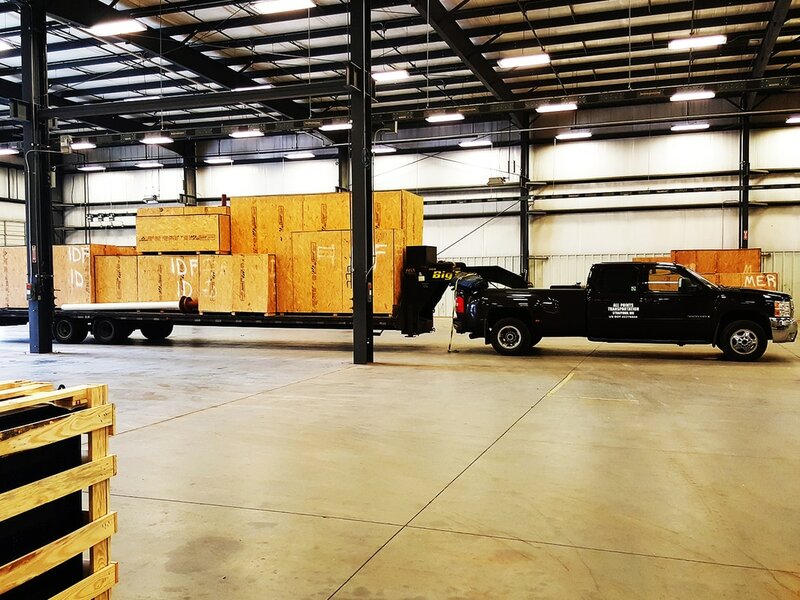 Additionally, Southwest Missouri/Arkansas hosts corporate headquarters for some of the largest logistical shipping companies in the world (Prime, JB Hunt, Swift, Central, Consolidated Freight) breeding a very competitively priced environment for shipping. 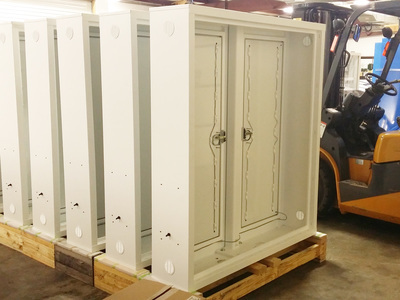 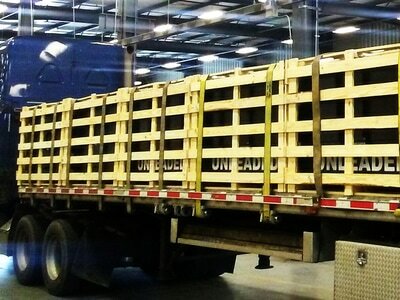 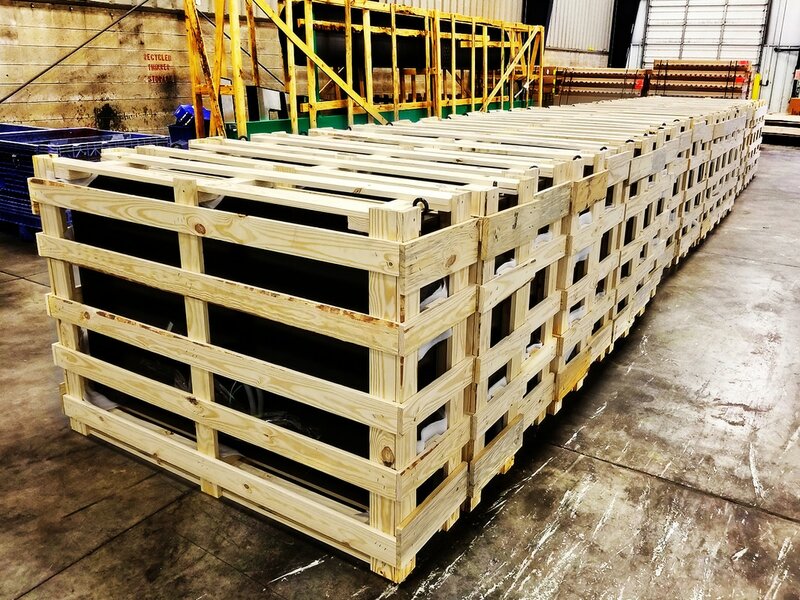 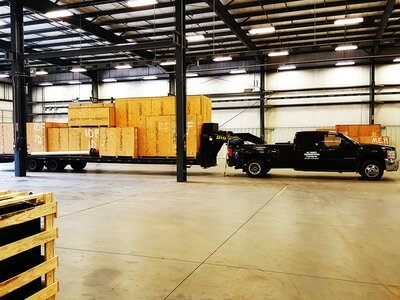 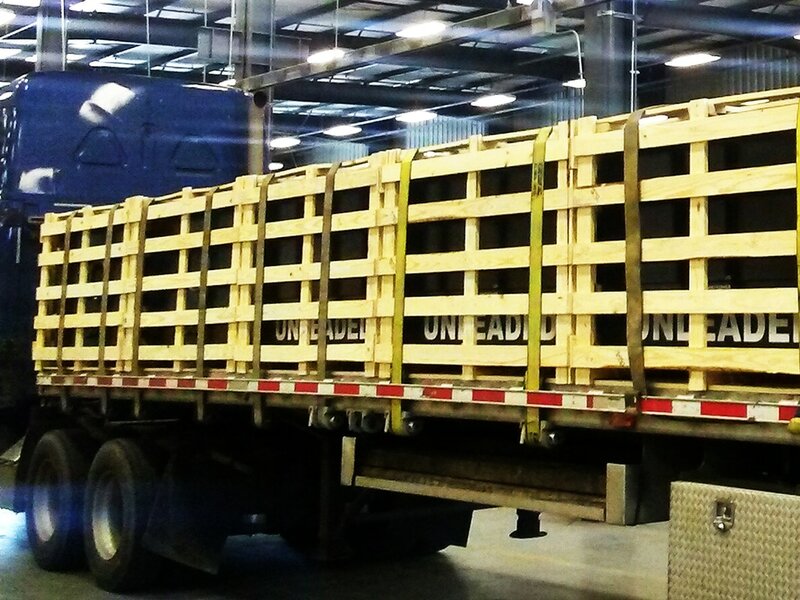 Our crating takes place in-house in order to help keep shipping costs down as well. 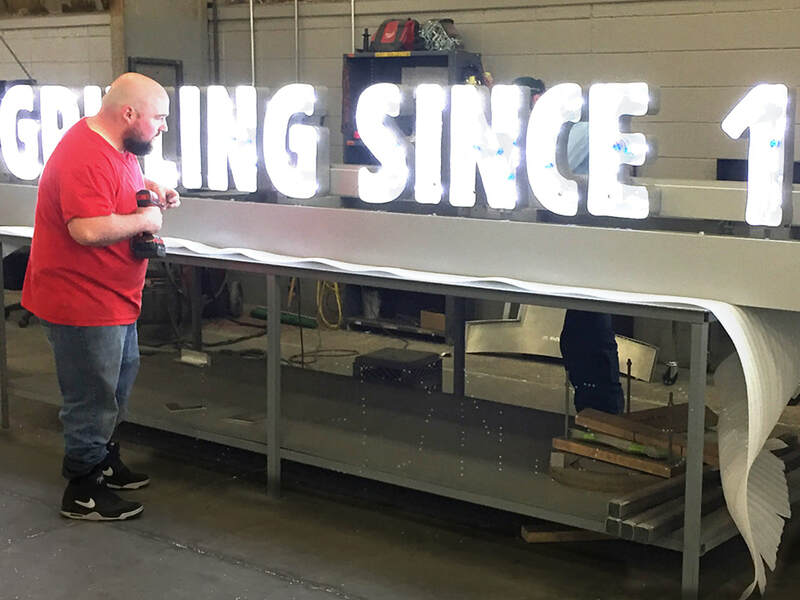 Springfield, Missouri boasts one of the lowest cost of living areas in the U.S. and has for decades. ​The incorporation of this level of automation allows us to maintain a high quality and standard product whether we are creating a truly unique and custom piece or if we are manufacturing mass quantities for our national customers.